The Fix is in on Portion Control. So many people struggle with figuring out what to eat. Do I eat 1 carb and 2 proteins and 4 veggies? Others worry about how much to eat...What do you mean a handful or palm size. 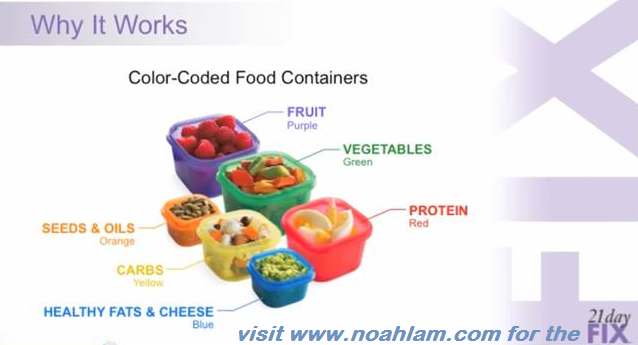 So Autumn Calabrese developed the 21 Day Fix that includes Portion Controlled Containers. Essentially, you if it fits in the box, you eat what is in the box and save the rest for tomorrow. 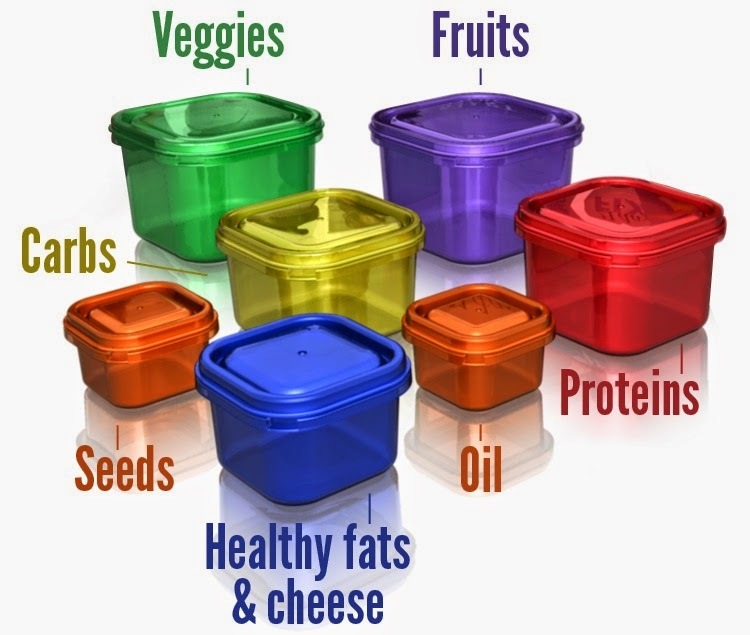 Looking for extra 21 Day Fix Portion Control Boxes? 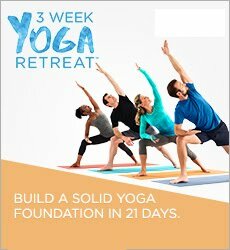 you ready to dedicate the next 60 days of your life to getting in the best shape of your life. However with the muscle confusion in action, there is a high probability of injury.